Easter is coming, and that means a Sunday filled enjoying time with our families and eating some of our favorite foods. Easter also means it’s time to gorge ourselves on chocolate! Who doesn’t love unwrapping copious amounts of sugar-filled chocolate eggs and other treats? Unfortunately, chocolate can also pack on the calories and when eaten in large quantities can potentially cause problems with your teeth. While everything in moderation is fine, here’s some alternatives to one of the world’s most delicious sweets to keep both your waistline and your mouth in tip top shape. Cocoa powder is made by mixing several elements that are left over after cocoa butter is extracted from cacao beans. The great thing about cocoa powder is that one tablespoon of the unsweetened type adds up to only 10 calories. More perks of unsweetened cocoa powder are no fat, cholesterol, or sugar. Cocoa powder is also packed with antioxidants, which can be beneficial for your skin. Try adding a bit of powder to your next facial mask. As for using cocoa powder to make tasty treats, you can mix cocoa powder with almond or coconut milk for a homemade hot chocolate. Drizzle some on top for a pretty finish as well. You can add cocoa powder to many things to make chocolatey treats, like smoothies, nuts, and cookies. Experiment with all the possibilities! We know this is technically cheating since dark chocolate is still chocolate. But, dark chocolate is excellent for you and has many health benefits. It is important to choose dark chocolate with at least 70% cacao to reap all the incredible antioxidant benefits. Also, keep in mind that the darker the chocolate, the less sugar the chocolate will contain. It can be an acquired taste, but rich, dark chocolate is an excellent way to satisfy that sweet craving. Carob is a tropical pod that grows from a tree in the Mediterranean. The pulp is roasted and ground into a powder similar to that of cocoa powder. Carob has many nutritional perks such as being low in fat, a good source of fiber, contains calcium, which helps keep bones strong, and unlike cocoa and chocolate, carob is caffeine free. As an added bonus, carob is sweeter than cocoa. Carob comes in many forms such as powders, liquids, and carob chips. Carob chip cookies sound good to me! While we love chocolate, we don’t love spending time in the dentist’s chair fixing the impact it can have on our teeth. 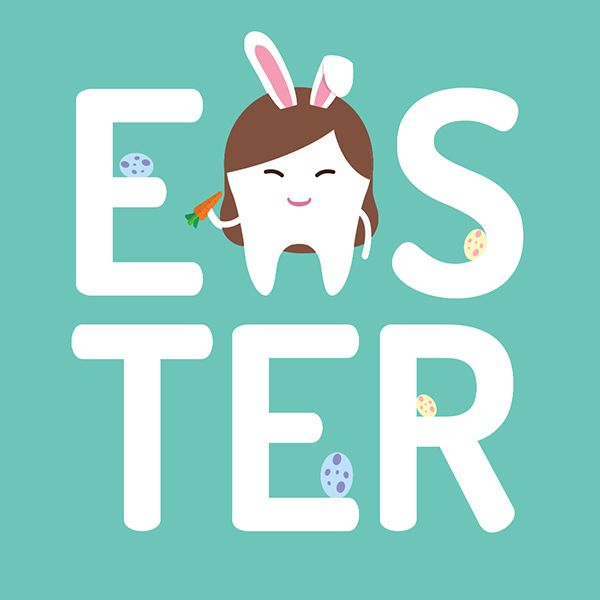 So why not try these chocolate alternatives this Easter and schedule in your next checkup as a preventative measure with the Somerset Dental Care team on 1300 707 046.